This tool is recommended for small dogs and cats. 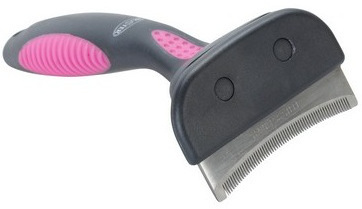 Reduces moulting better than any other comb or brush. Ideal for all long-haired dogs and cats.